Illness does not often announce its arrival and it may arrive during times when your finances are not looking so good. It’s always advisable to have a financial reservoir for such occasions. Medical aid can come in handy when you are admitted into hospital and there are extremely high medical bills to pay. Each product is designed to meet specific needs, in partnership with various hospital institutions. There are a wide range of medical aid providers worldwide. South Africans have access to various medical aid providers. Fedhealth is a reliable medical aid house which provides services to close to 150 000 people. It has over 170 pharmacies, 4380 general practitioners and 3290 specialists on its books. Fedhealth offers hospital cover and a comprehensive healthcare plan. This product is designed for previously uncovered lower income employees. It can be accessed at hospitals which are partnered with Fedhealth. This is a hospital plan that includes free annual flu vaccines as well as some free GP visits per beneficiary per year. Core: This is a Hospital Plan option which offers unlimited hospital cover at all private hospitals and covers other major hospital expenses. The Ultima 200 is a comprehensive hospital benefit at the client’s private hospital. It also offers child rates for financially dependent children until the age of 27 years. The Ultima 300 offers unlimited hospital cover at a private hospital. Contact Fedhealth by calling: 0860 002 153. 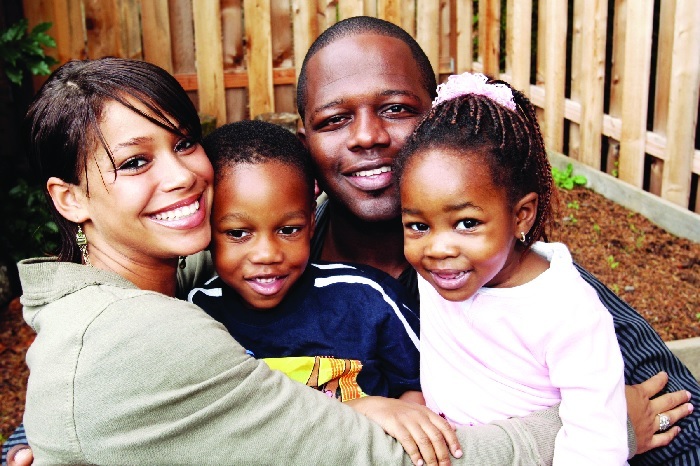 You can also visit www.fedhealth.co.za for more information about Fedhealth services. This entry was posted in Insurance and tagged fedhealth medical aid application forms, fedhealth medical aid contact details, fedhealth medical aid south africa on May 27, 2015 by Elle.